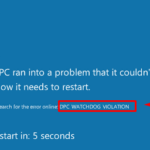 Error INACCESSIBLE_BOOT_DEVICE in Windows 10 because of a boot device failure. 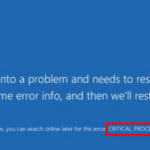 During I/O system initialization, the boot device driver might have failed to initialize the boot device (typically a hard disk). 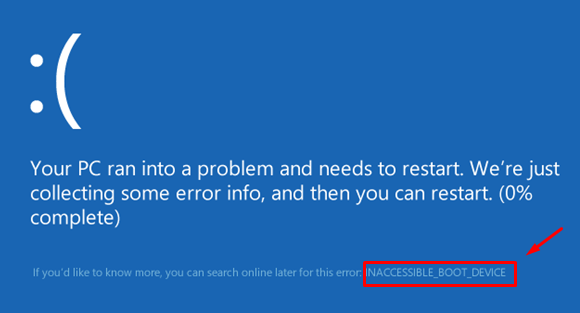 File system initialization might have failed because it did not recognize the data on the boot device. 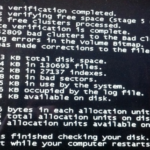 Also, repartitioning the system partition or installing a new SCSI adapter or disk controller might induce this error. 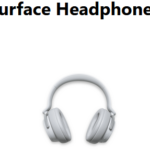 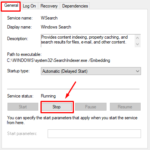 OK, you can get simple steps How to Fix INACCESSIBLE BOOT DEVICE Error in Windows 10 below. 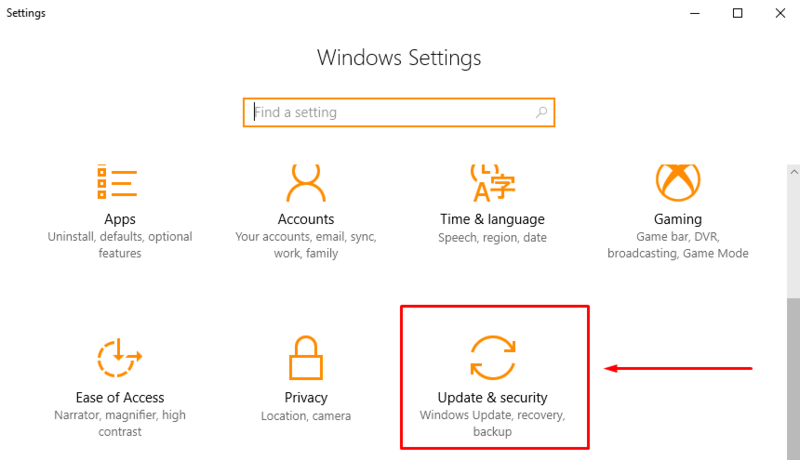 Start Windows 10 in Safe Mode can use a limited set of files and drivers. 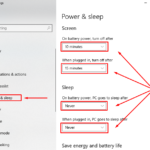 It can help you troubleshoot problems Start Windows 10 in Safe Mode like if the problem doesn’t happen in safe mode, you’ll know default settings and basic device drivers aren’t causing the issue. 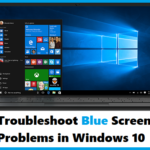 Click Troubleshoot > Blue Screen > Run the troubleshooter. 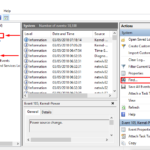 This tool can solve various problems including corrupt files, system partitions, boot sectors and drivers automatically. 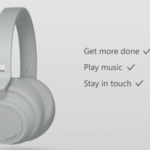 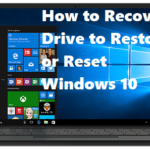 Let’s go to Repair Windows 10 using Automatic Repair.